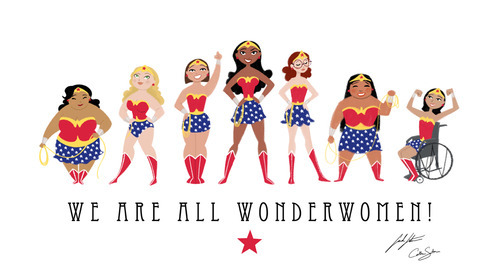 Today, 8th March is International Women’s Day. 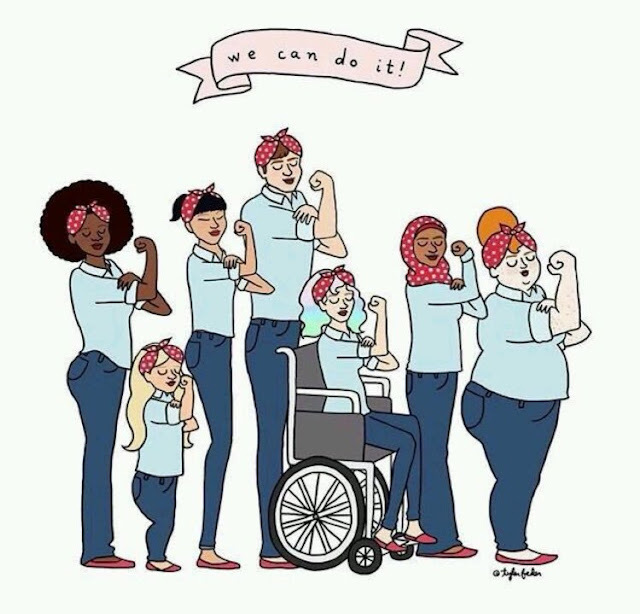 Marked for well over a century, International Women's Day is now a global day celebrating the social, economic, cultural and political achievements of women. IWD is not country, group or organisation specific, it is a day that belongs to all groups collectively everywhere. Here is a little prayer from me to all women "May the men in your life do more to protect, heal and be real with you. May the unity amongst you and your sisters grow stronger and may you never need a man to validate your crown. You are appreciated "